Gerardo Taracena is a Mexican film and theatre actor and dancer. 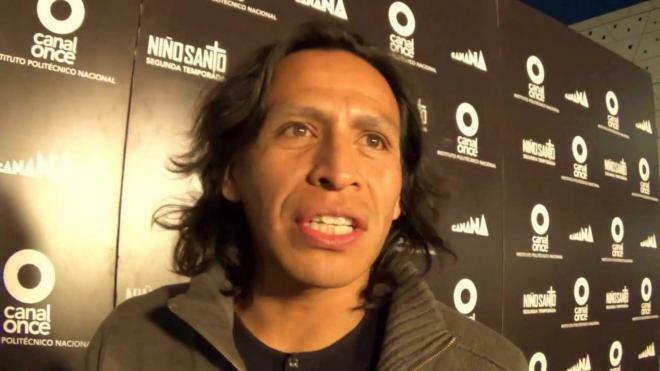 He is known for his roles in Apocalypto, Man on Fire, American Family, The Mexican and Sin Nombre. He was born in Mexico City.